We believe in looking at the way your entire body moves. From your foot hitting the ground, ankle, knee and hip alignment and position of the spine. 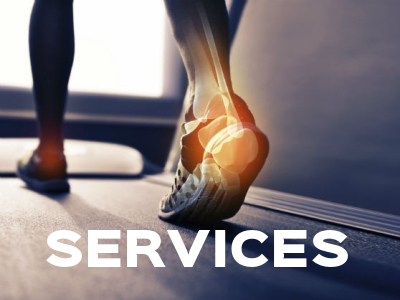 Our trained running and Physical Therapy staff aid in providing the best service possible and take the “salesman” out of your shoe buying experience. 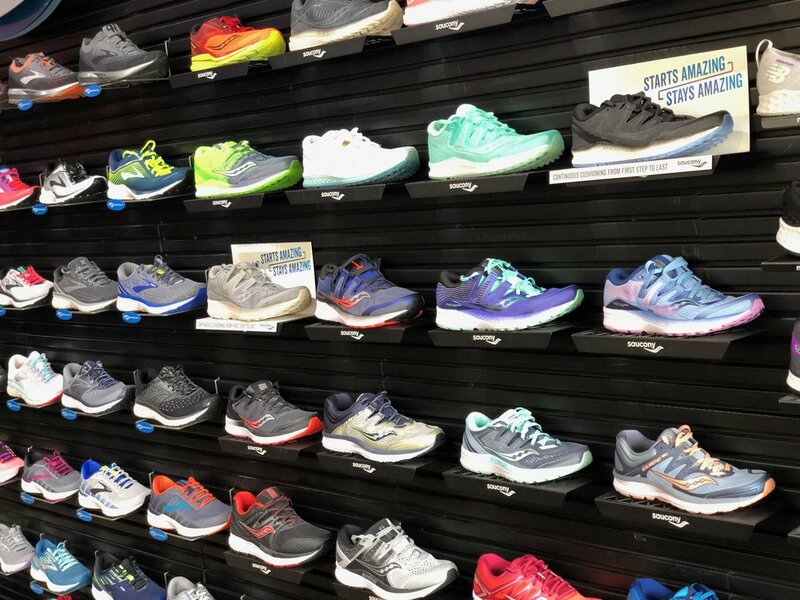 Whether you need gear for your next marathon, hope to run your first 5K, or just need a good pair of shoes to walk your dog, InStep has you covered. 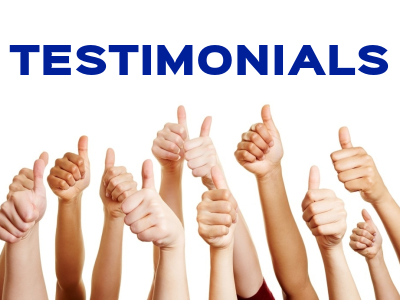 Stop in and experience the difference that is InStep. Going BEYOND the Shoe! Sign Up for News, Sales and Events!